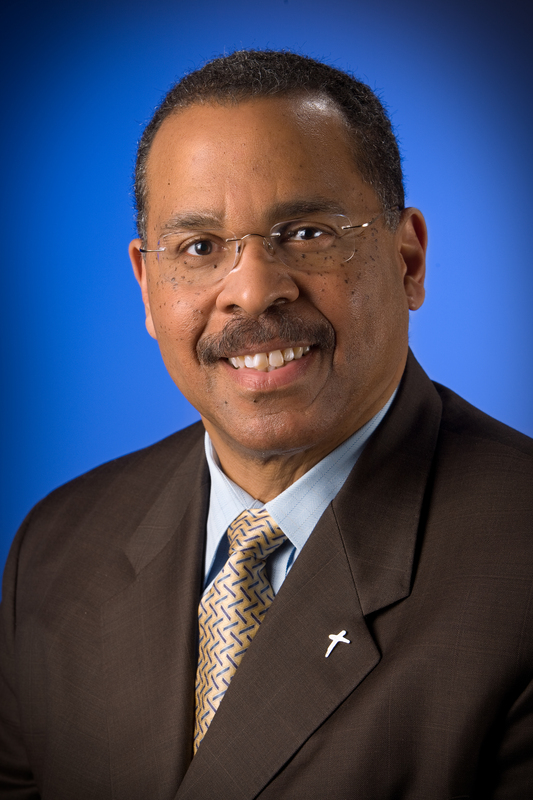 Ken Blackwell is the Senior Fellow for Human Rights and Constitutional Governance at the Family Research Council. He is a national bestselling author of three books: Rebuilding America: A Prescription For Creating Strong Families, Building The Wealth Of Working People, And Ending Welfare; The Blueprint: Obama’s Plan to Subvert the Constitution and Build an Imperial Presidency; and Resurgent: How Constitutional Conservatism Can Save America. He serves on the Board of Directors of various high-profile organizations including the Timothy Plan, the International Foundation for Electoral Systems, the United States Air Force Academy Foundation, the Club for Growth, Grove City College, the National Rifle Association, the First Liberty Institute, the National World War II Museum, and the Law Enforcement Legal Defense Fund. He is a member of the Council on Foreign Relations and the Board of Advisors, of the Jewish Institute for National Security Affairs (JINSA). He has received many awards and honors for his work in the public sector. These accolades include the U.S. Department of State’s Superior Honor Award for his work in the field of human rights which he received from both the administrations of Presidents George H.W. Bush and Bill Clinton. In 2004, the American Conservative Union honored Mr. Blackwell with the John M. Ashbrook Award for his steadfast conservative leadership. Ken’s commentaries have been published in major newspapers and websites: The Wall Street Journal, USA Today, The New York Times, The Washington Post, The Washington Times, and Investor’s Business Daily. In addition, he has been interviewed by many media outlets including CBS’s Face the Nation, NBC’s Meet the Press, ABC’s This Week, and Fox News Sunday. His continuing education has included executive programs at the Massachusetts Institute of Technology and Harvard. Mr. Blackwell has also received honorary doctoral degrees from ten institutions of higher education. 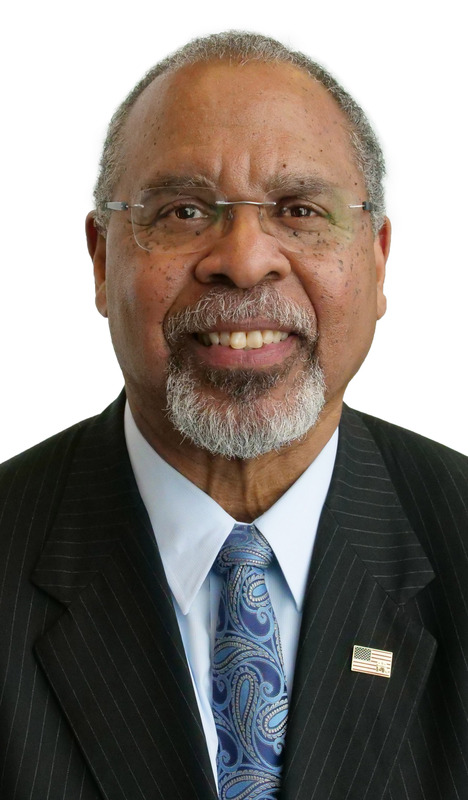 He holds Bachelor of Science and Master of Education degrees from Xavier University in Ohio, where he later served as a vice president and member of its faculty. In 1992, he received Xavier’s Distinguished Alumnus Award and was inducted into Xavier's Athletic Hall of Fame in 2015.